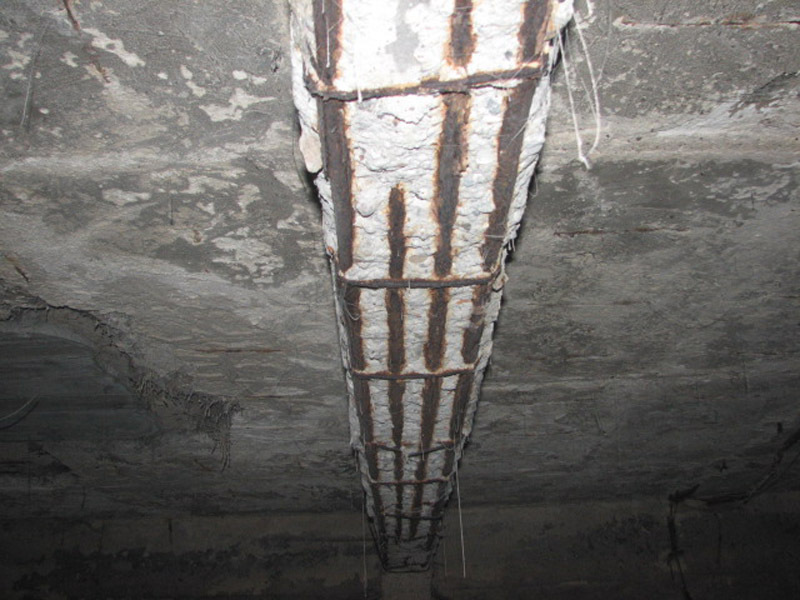 Shotcreting is performed in repairs of concrete surfaces, e.g. dams, bridges, as well as in the construction of various structures (i.a. tanks, settling tanks, reactors, sludge dehydration stations, closed digestion chambers, separate digestion chambers etc.). 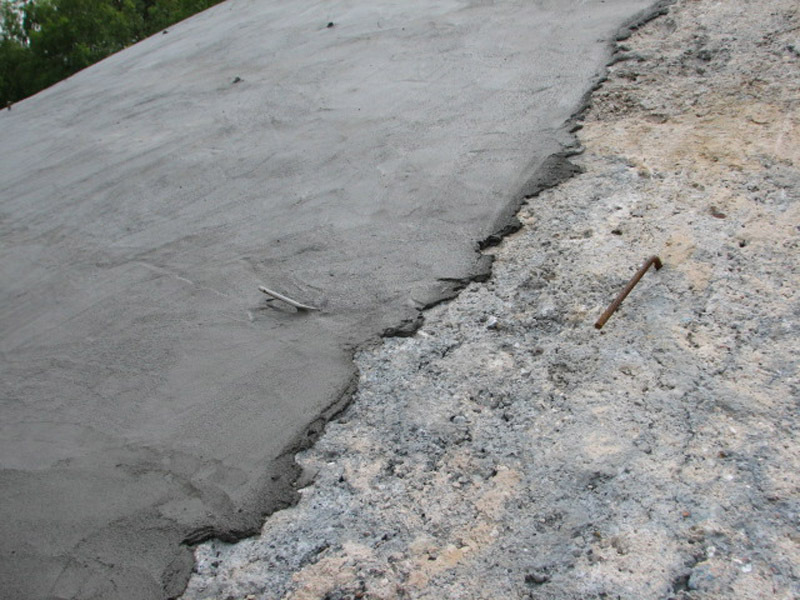 Shotcreting is a method which involves spraying freshly mixed concrete mix or cement (gunite) onto a previously prepared surface of concrete, reinforced concrete or other type of structure using compressed air. Construction company Cover has got 10 years of experience in repairs and construction of building structures by shotcreting. We conduct rehabilitation of structures put in operation, strengthening embankments (also during construction of tunnels, bridges and overpasses), strengthening excavation pits etc. 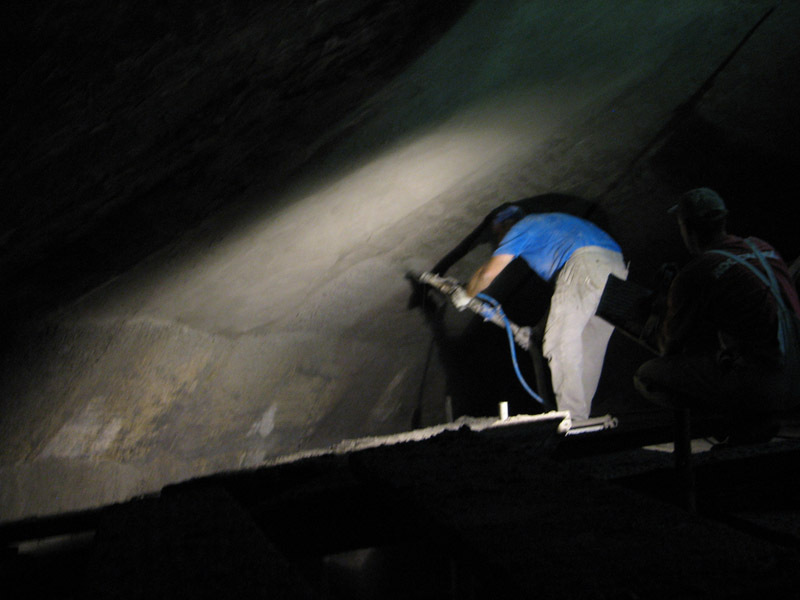 We have performed shotcreting at various types of tanks and pools, bridges, overpasses, flyovers, as well as architectural shotcrete applications. For more details go to References.